Happy Friday! 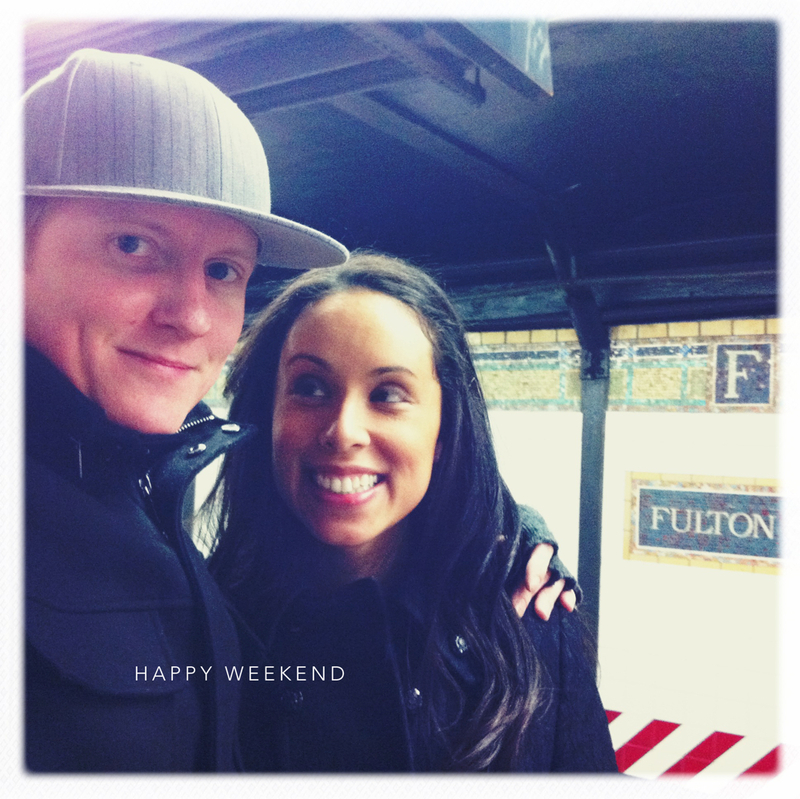 This is officially our last weekend in New York! I am so sad to be leaving but so excited to get home to see our friends, sleep in our own bed and reunite with Diamond (she arrived yesterday and is staying with friends until we’re home). As mentioned here, tonight we’re attending Evan’s company Christmas party. I’m always a little nervous to attend these types of events because I never know anyone but it should be a good time. My little brother is flying in from LA on Monday and I am sooooo excited to see him. He’s 16 so getting on a plane to spend a few days in NYC for the first time is a huge deal! We’re going to pack in as much sight seeing as we can in four days and then we’re all off to New Hampshire for Christmas. I can’t wait to show him around. What do you have planned for the weekend? Whatever you do, I hope it’s wonderful! xoxo! Can’t wait for you to come back home! !